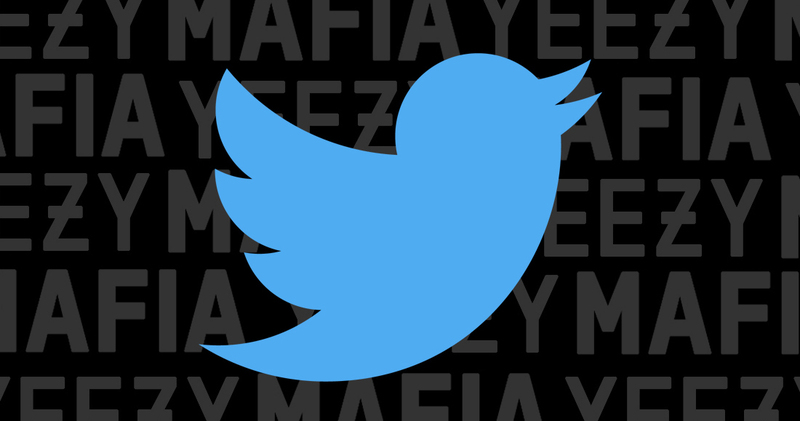 Notorious Yeezy-brand leakers Yeezy Mafia just got their Twitter account back after it allegedly got suspended by Twitter fingers of Kim Kardashian West. She called out the brand for ‘fake information’ – and raised the question as to why a brand that’s not associated with Yeezy gets a blue verification tick. Soon after, their verification tick disappeared and their account disappeared into the deep web. A tweet in which Kim K said she had ‘made calls’, seemed to suggest that she in fact threw down the hammer, but it looks like — according to YM — that was not the case. Alas, Yeezy Mafia made a return yesterday morning on their OG account, clearly stating that Kim had no hand in their ban. They have already reaffirmed that the Wave Runner 700 restock is in the works, but we’re yet to get any fresh news from the team of leakers.